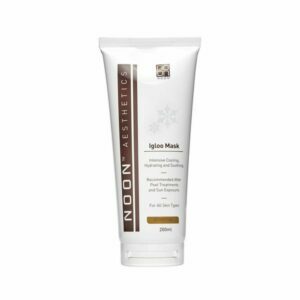 AcNo Complex is a concentrated and effective mixture of antibacterial substances used to treat irritated and problematic skin. 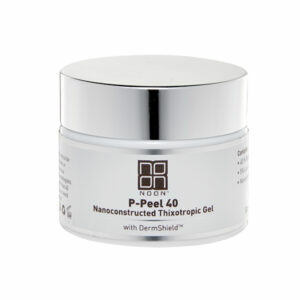 It reduces sebum production and inhibits oiliness of the skin. 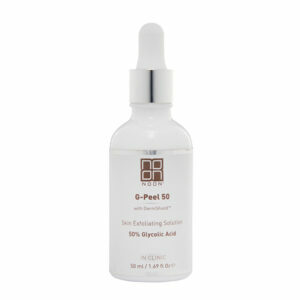 AcNo Complex decreases redness and blemishes, while hydrating, soothing and improving the skin’s moisture level. 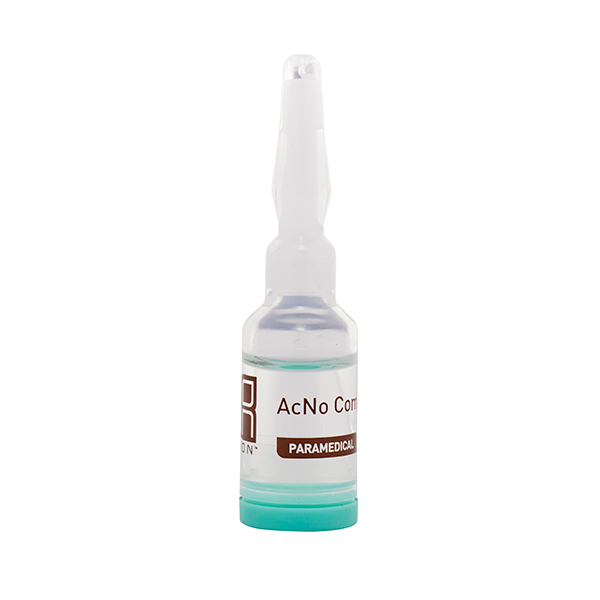 AcNo Complex is designated for use with an Electroporation device.